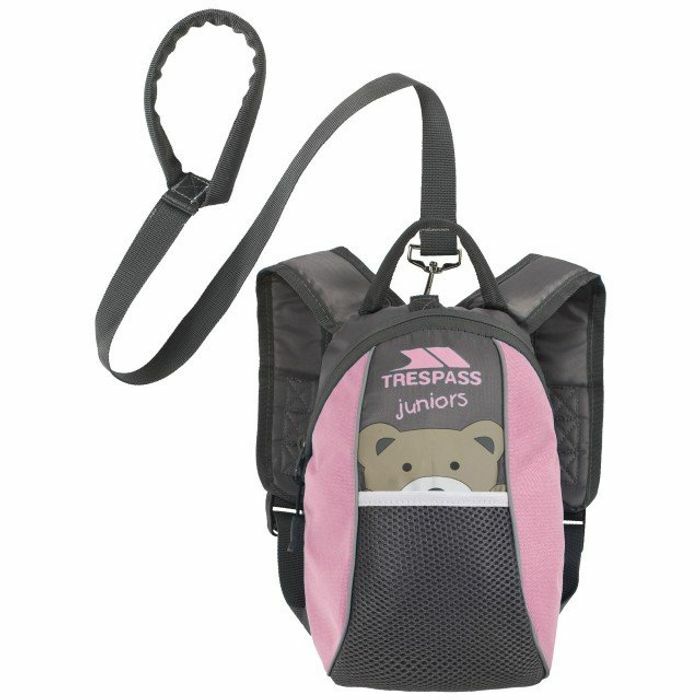 Let your little ones feel some freedom with their own Mini Me backpack. Comfortable, cool and ever so cute, this pink bag will give them 3 litres of space to fill up with all of their favourite things. We have 54 Trespass deals and 15 Trespass discount codes on Latest Deals. What do you think of this Trespass deal?